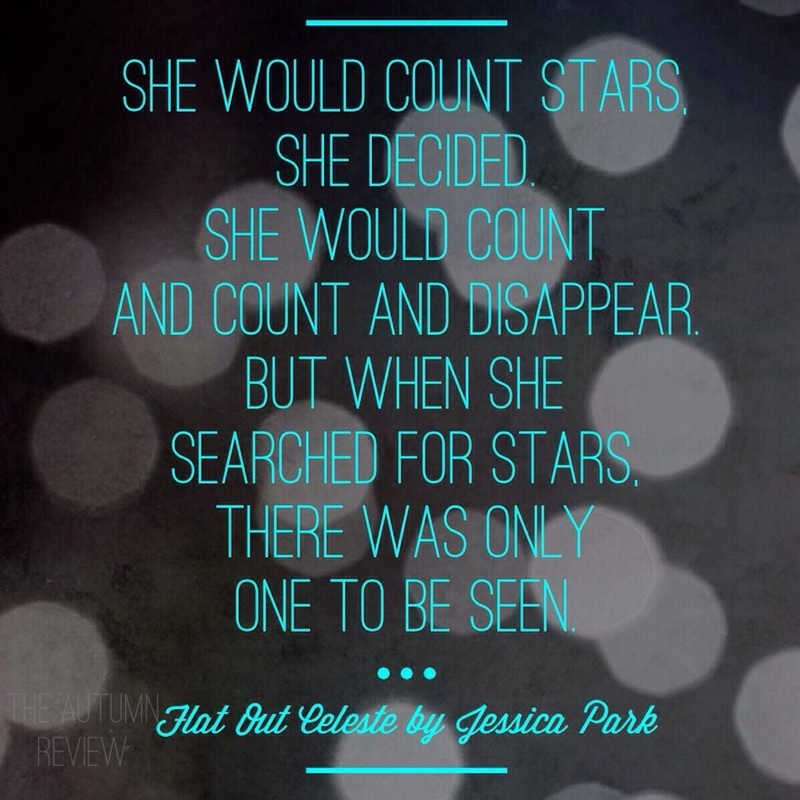 "It's not what you know––or when you see––that matters.. 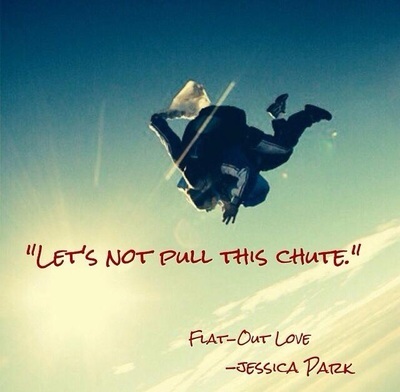 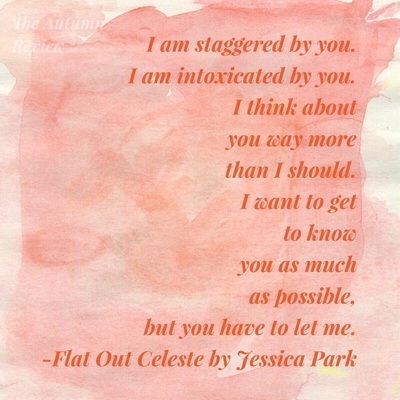 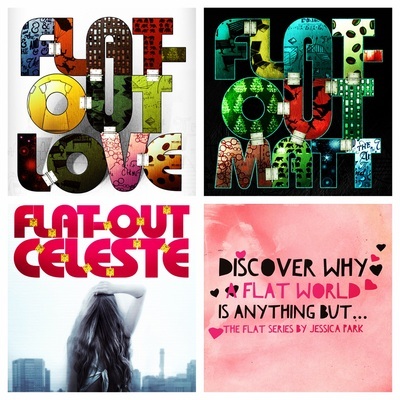 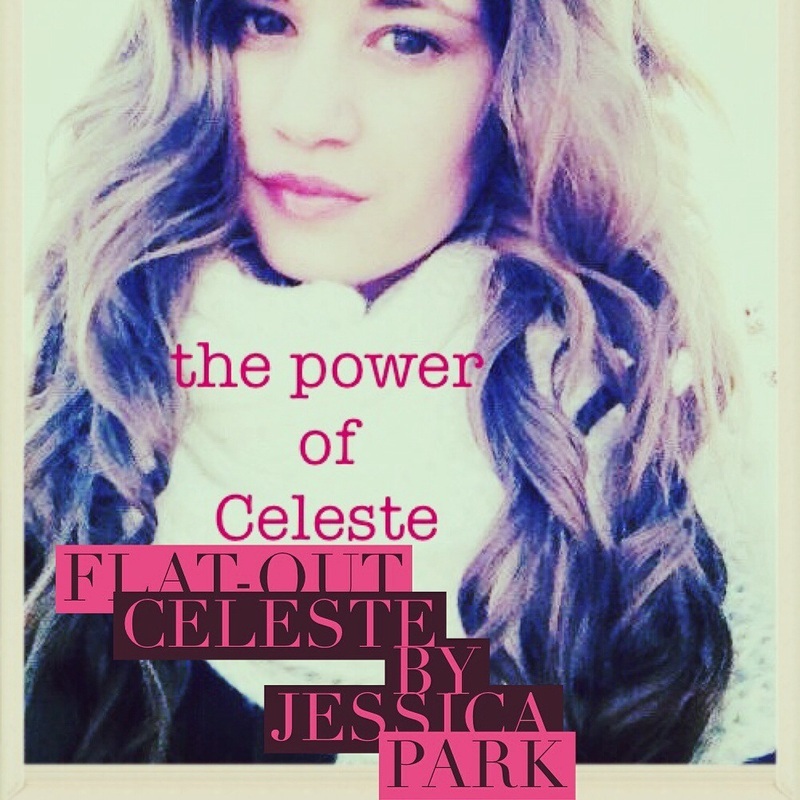 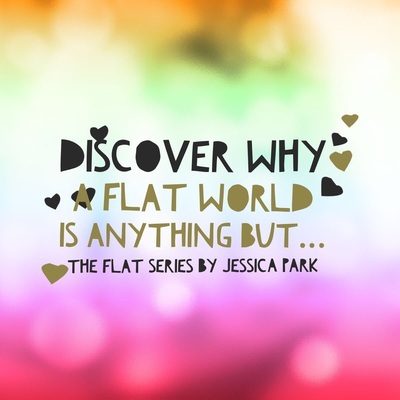 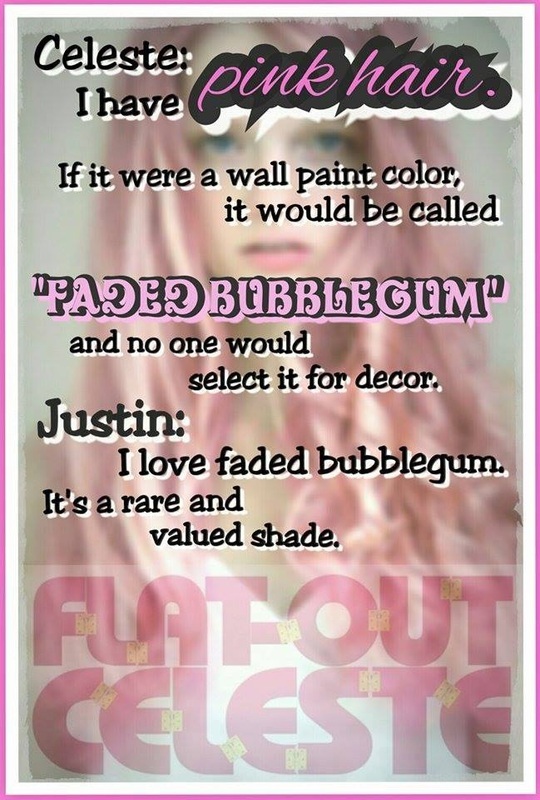 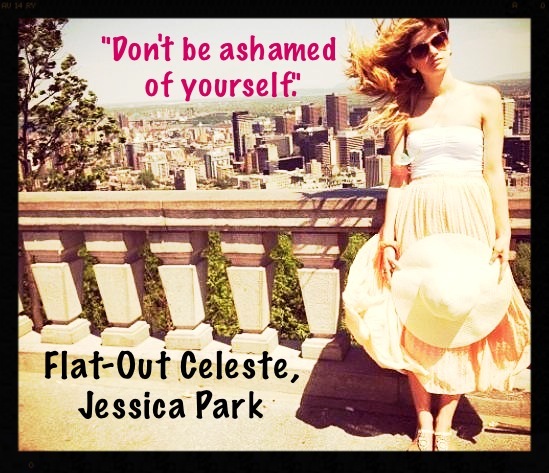 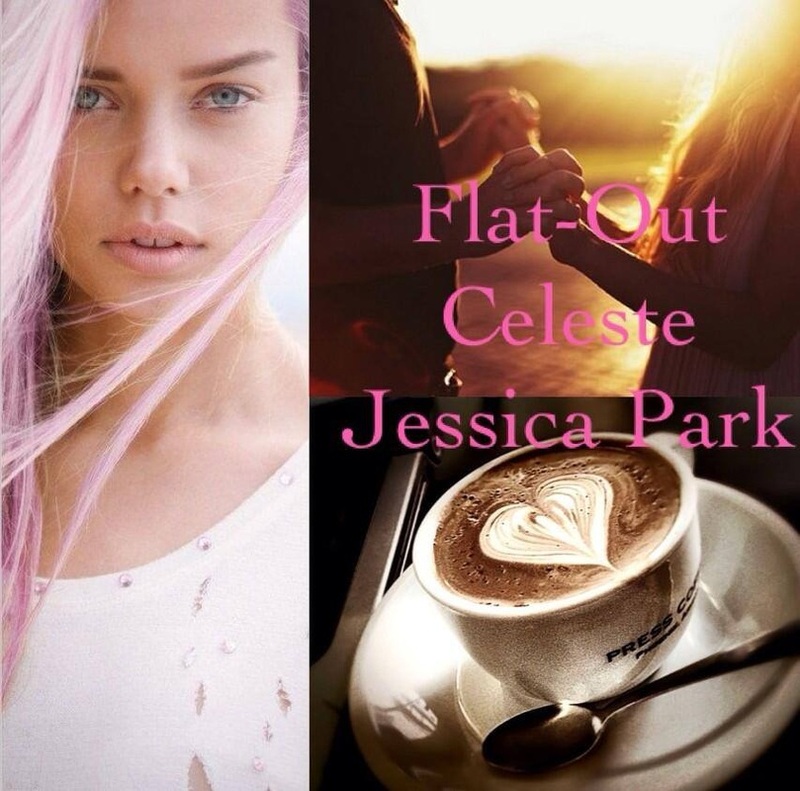 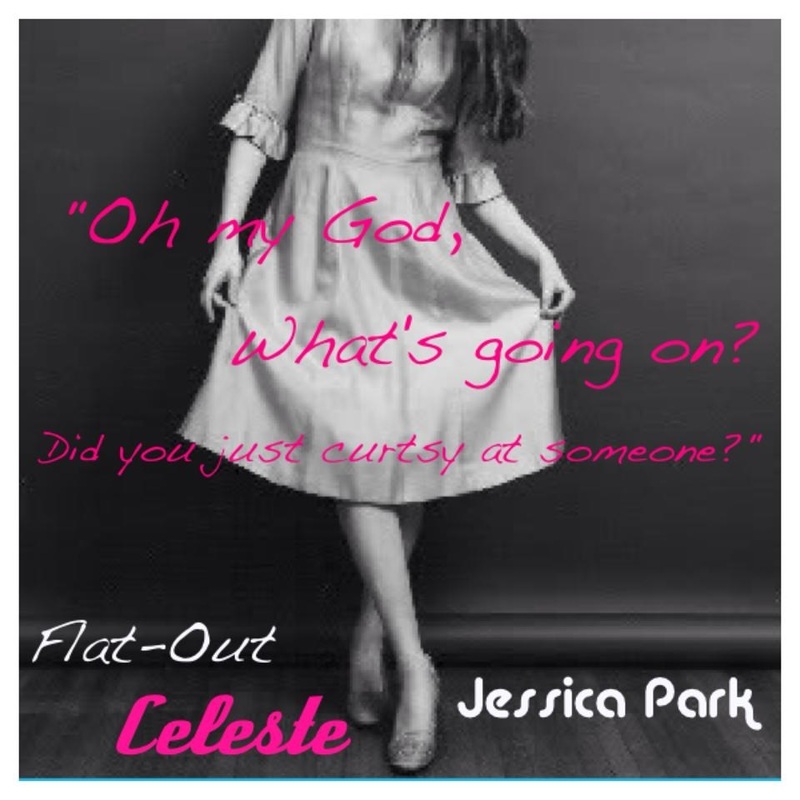 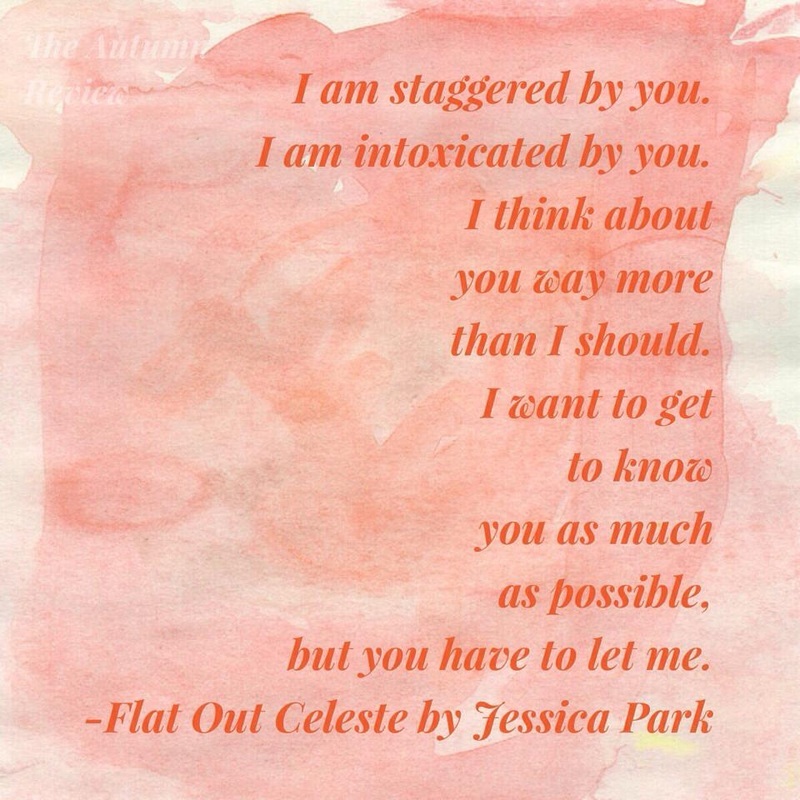 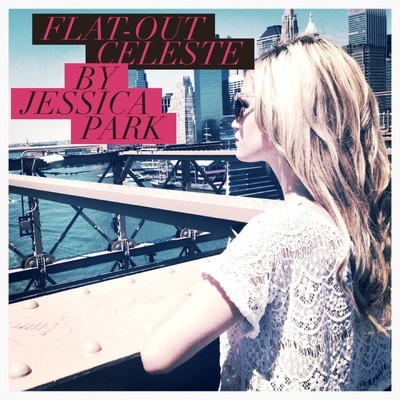 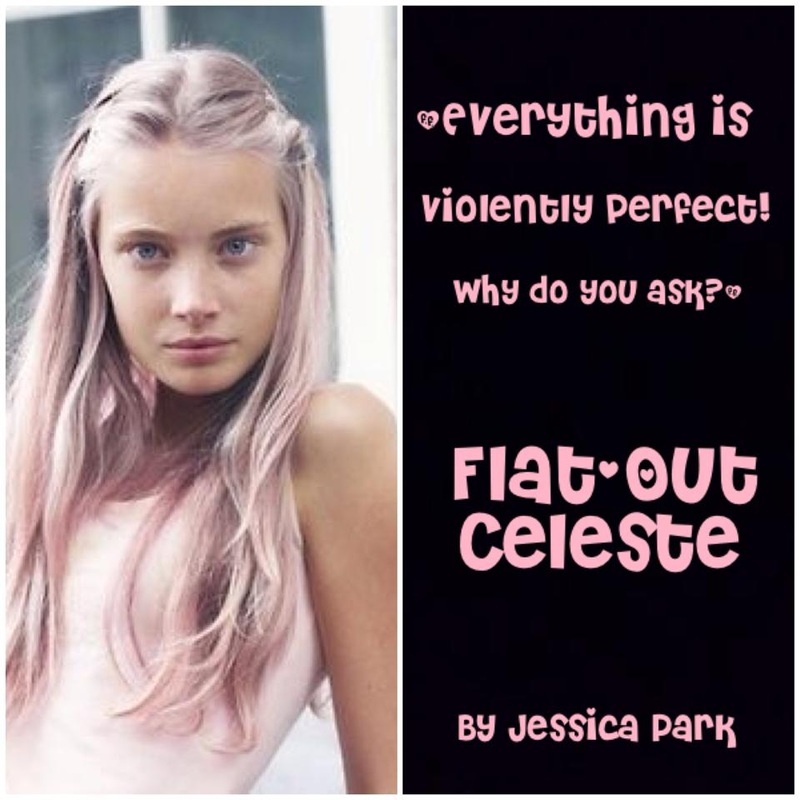 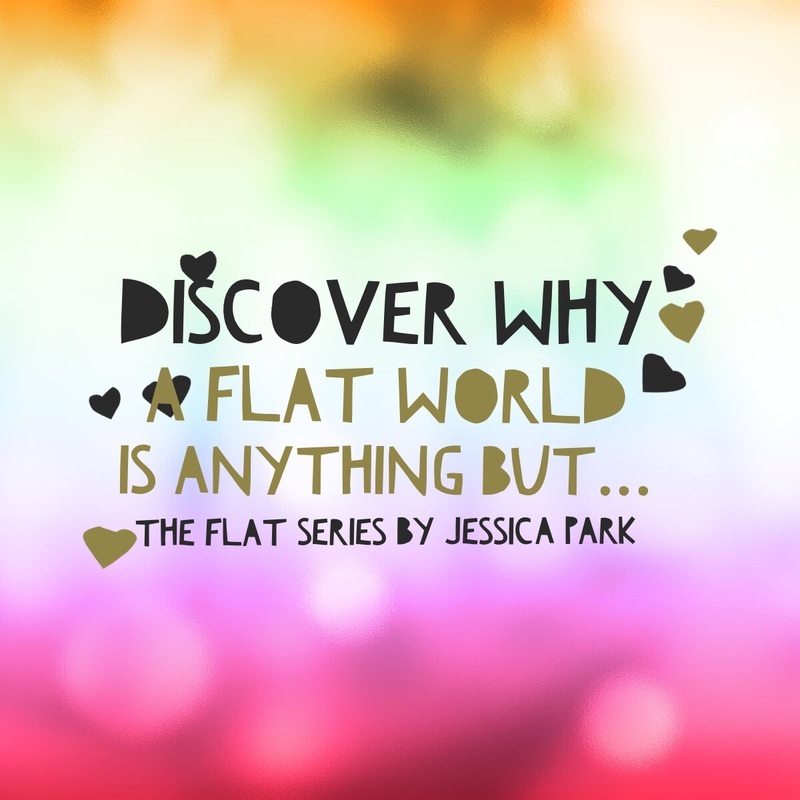 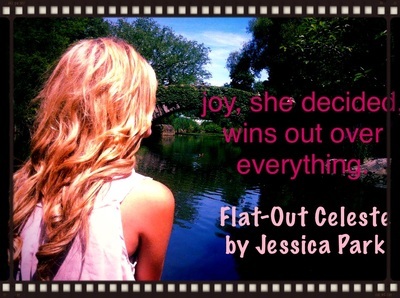 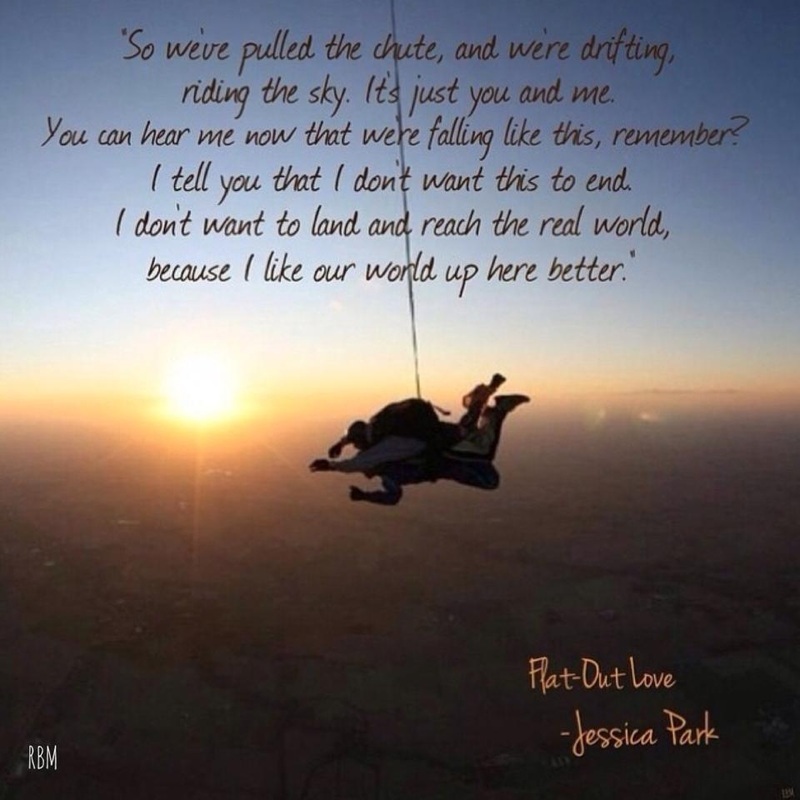 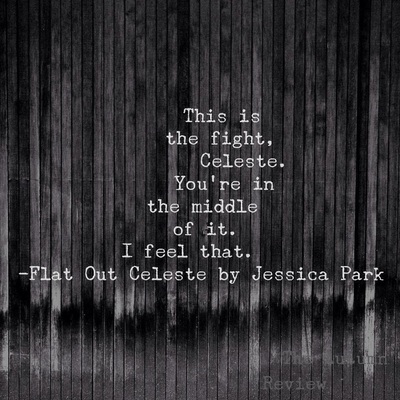 It's not about a secret, it's about a journey..."
From its beginnings as Jessica’s personal mission to write what she believed, rather than what would get published – to its multiple initial rejections from traditional publishers – to its eventual loving embrace from Amazon, Flat-Out Love appears to have a sort of fairytale existence.. Jessica is so grateful to the blogging community, readers, and all the people who contributed to the book’s ultimate success. You can read more about this success story here! The FOL companion novella that continues to get high praise! 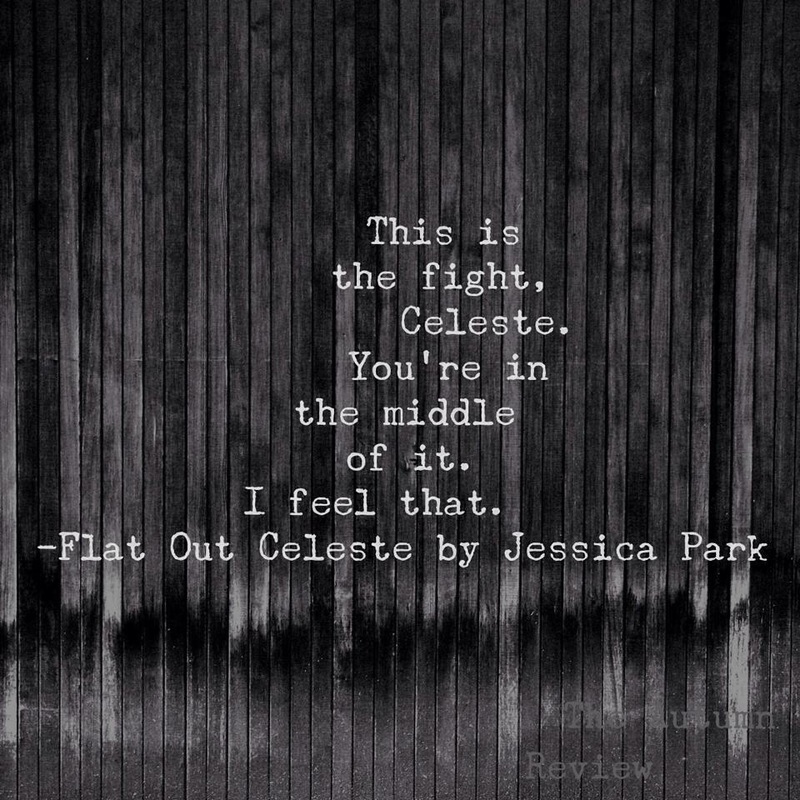 Celeste is here! 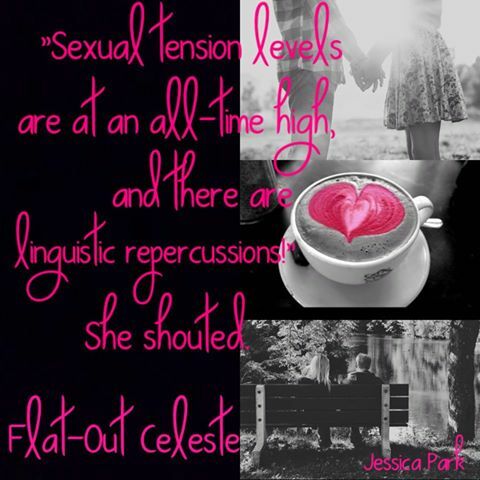 And she's getting some gorgeous reviews! 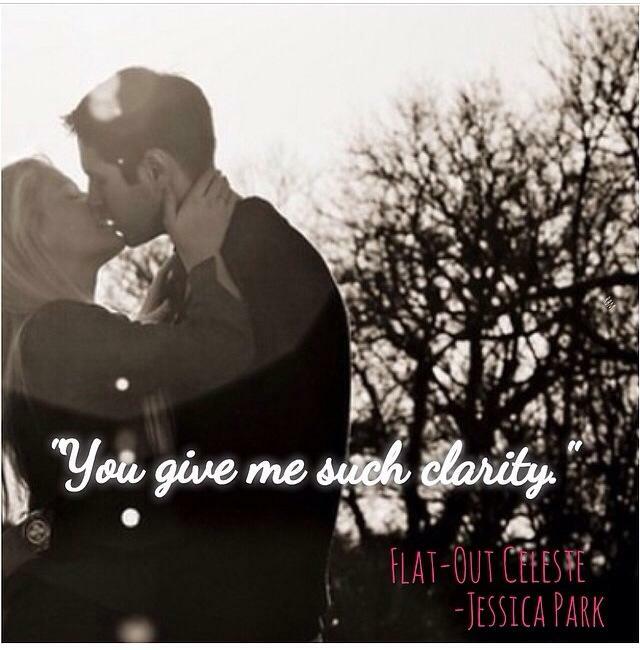 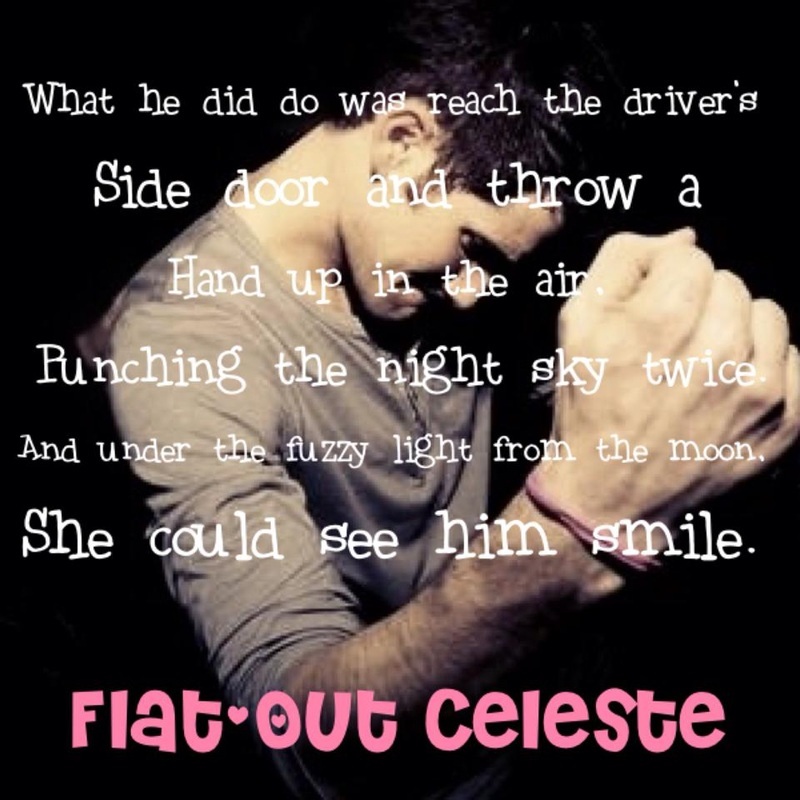 "I didn't think that this story would grab me like Flat-Out Love did. I knew I would love it, but I didn't know I would FREAKING LOVE IT as much as I do." -Reader Chrystle W.
Kristie Pierce: "I don't know how anyone can walk away from this book and not be inspired. 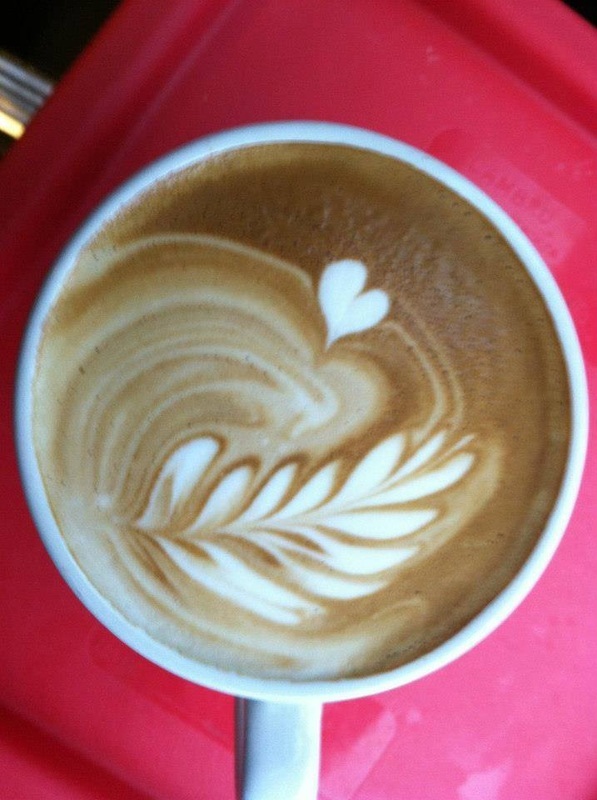 Or full of hope." 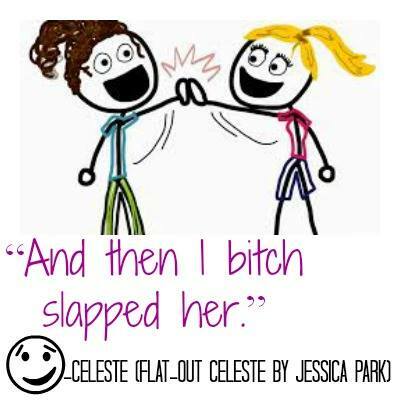 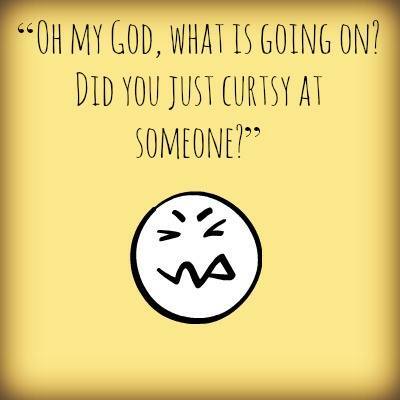 -Reader Kristie P.